Hampi, a sleepy village in Karnataka, was the last capital of Vijayanagar Empire. It is characterized by some captivating ruins, intermingled with large boulders that are found all over the landscape. Dating back to the 14th century, the ruins stretch for over 25 kilometers and comprise of more than 500 monuments. 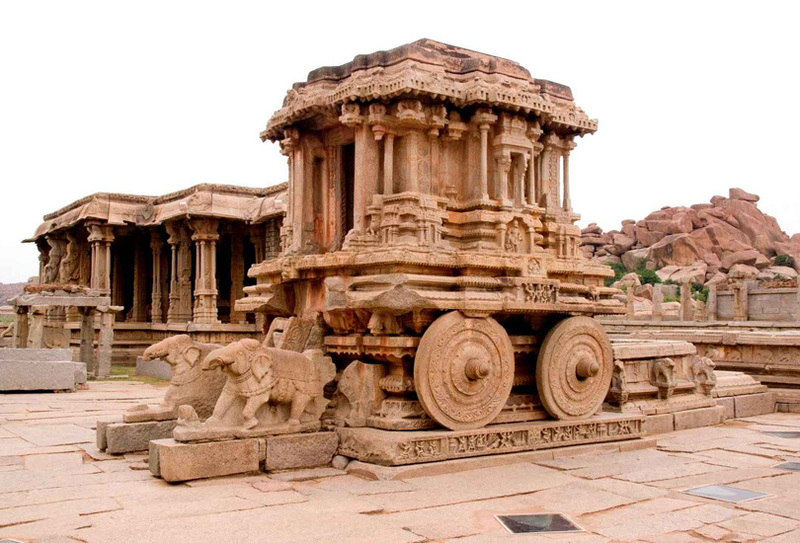 Hampi is very popular to tourists and you can access it from Goa. 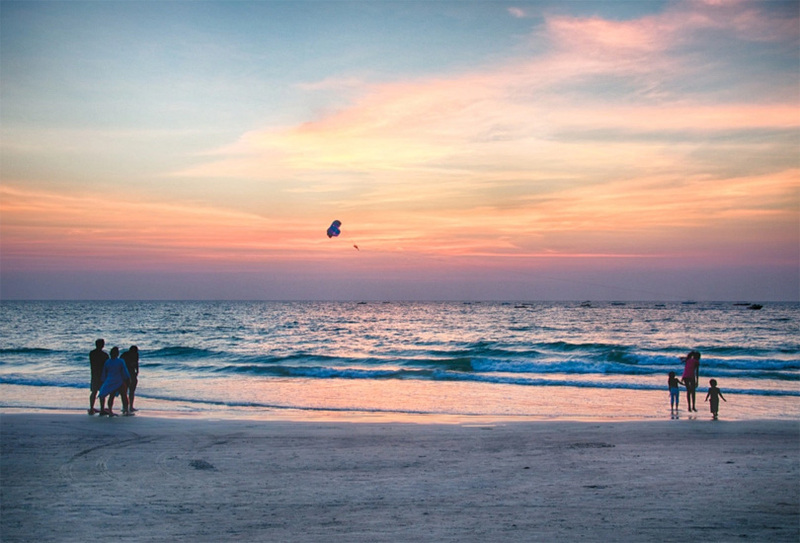 Fort Kochi is also known as the “Gateway to Kerala”. The city has hosted British, Arabs, Dutch, Chinese and Portuguese settlers in the past leaving some of their cultures. 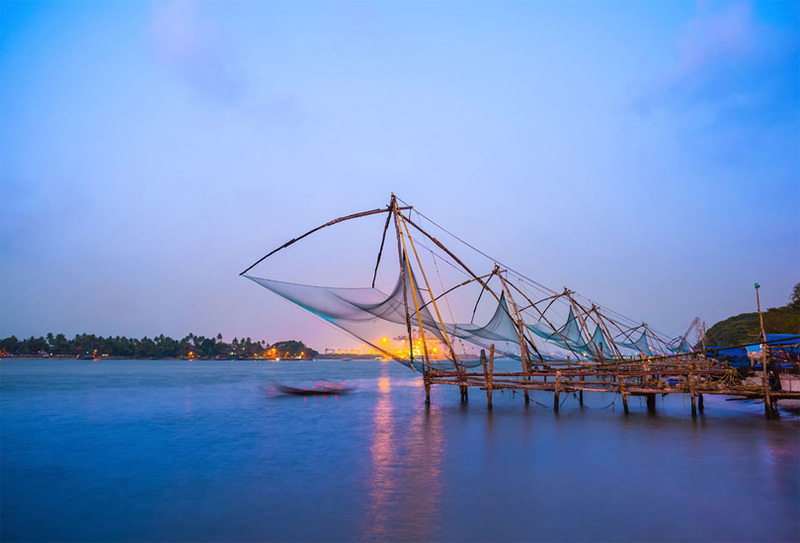 Fort Kochi is has numerous architecture and historical sites and is a fascinating place to explore on foot. When you visit the city make a point of watching the traditional Kathakali dance. 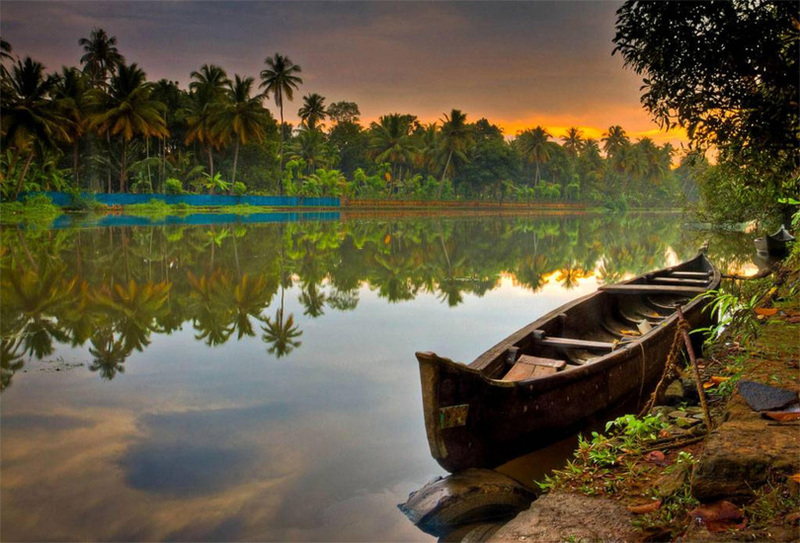 Kerala canals provide an ideal site for taking a trip in a boat as you relax and enjoy the cool breeze of the Lake Vembanad and breath taking sight of the palm lined shores. Boat riders are served with Indian traditional seafood cooked by a chef and chilled beer. People can also spend a night on the boat in the middle of the calm water. 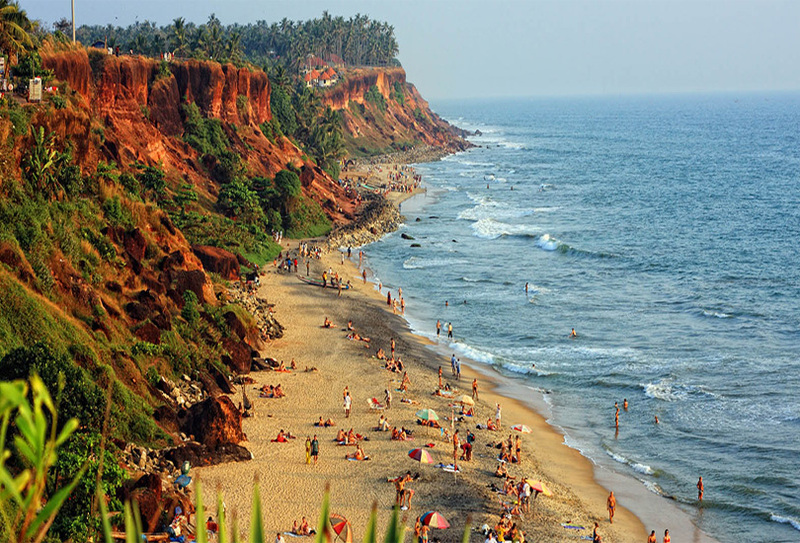 Varkala beach in Kerala has a fascinating view with a long winding cliff extending over the Arabian Sea. Along the length of the cliff, there is a paved footpath bordered by coconut palms, shops, beach shacks, guest houses and hotels. A sandy beach is located at the bottom of the cliff. Tourists who visit during late match and early April get an opportunity to watch the temple festival. 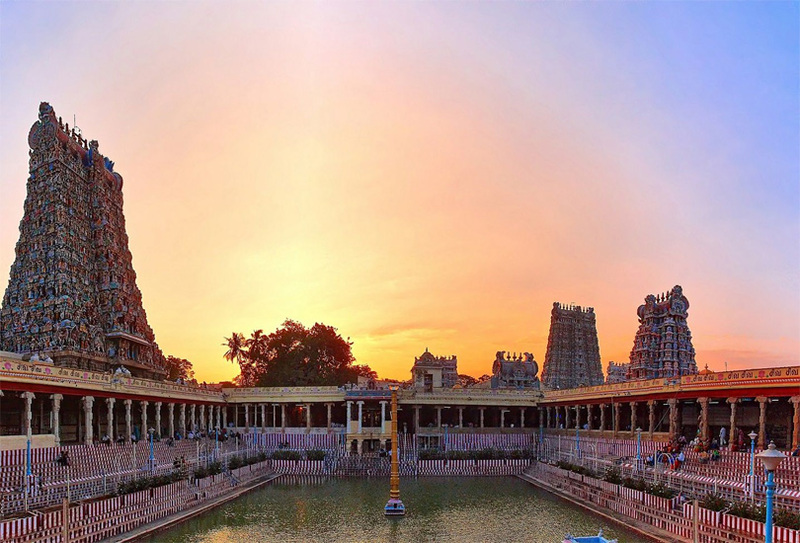 Madurai is the home to the Meenakshi temple, the most important temple in Southern India. The ancient city is more than 4,000 years old and has many magnificent temples and buildings built along winding paths. Chithirai festival is held in April of each year for 12 days. 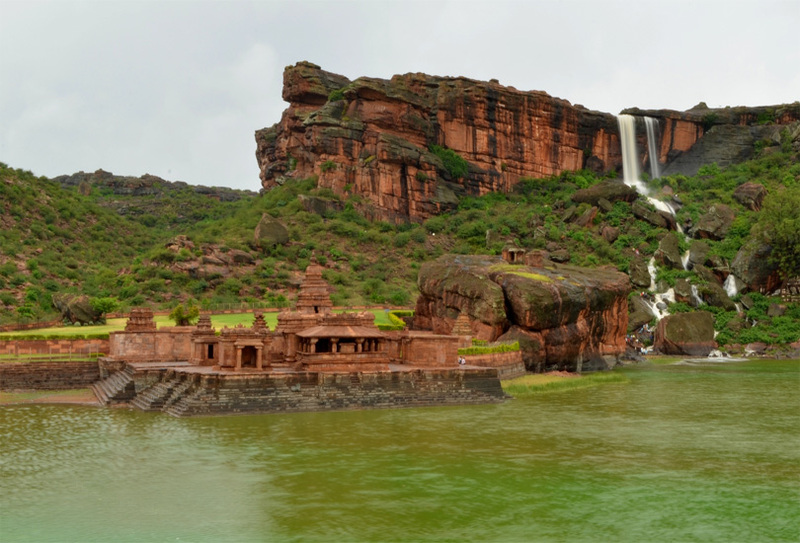 Karnataka state has astonishing beauty, exotic wildlife, rich heritage, blooming gardens and medieval charm. 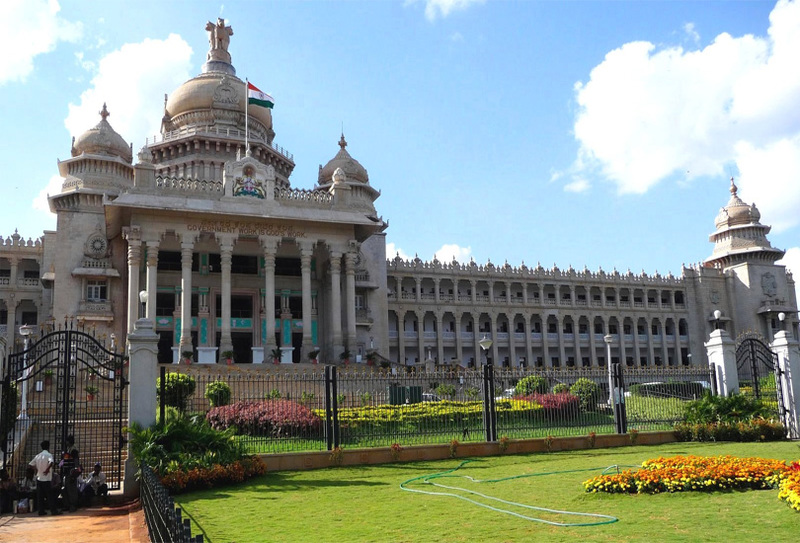 The state is a must visit destination for South India tourists. Mysore is renowned for its sandalwood products which are very famous all over the world. 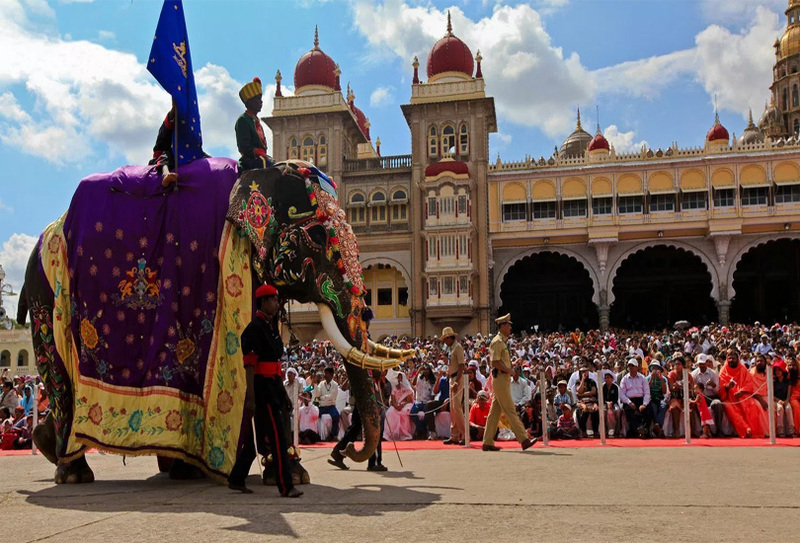 Popular places that you can consider for visiting include Ambavilas Palace, Brindavan Gardens, Railway Museum and Jayalakshmi. 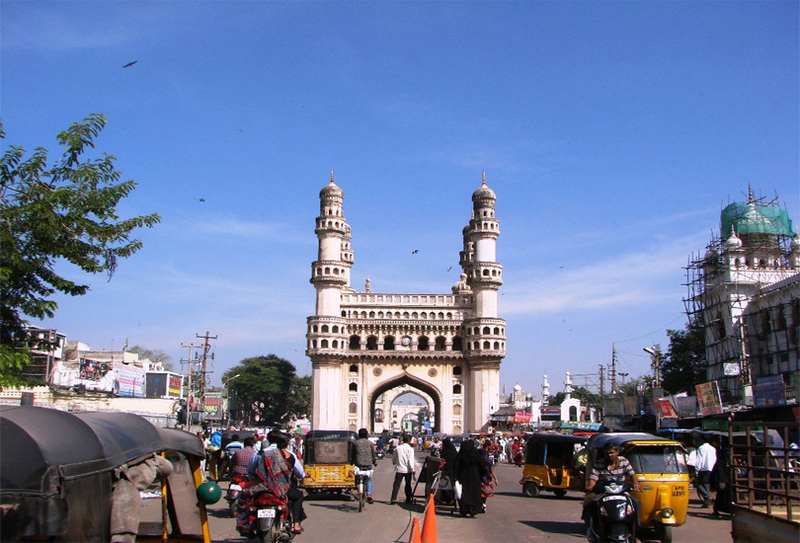 Hyderabad Known as the “City of Smiles” the capital city of Andhra Pradesh. The city is characterized by mixed cultural and historical tradition. Major attractions are Golconda Fort, Birla Mandir, Charminar and many more.